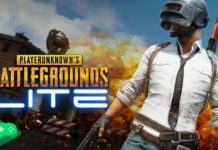 While the PUBG Mobile season 3 is about to end, we are here with the latest PUBG Mobile update news about the upcoming PUBG Mobile season 4 release date. 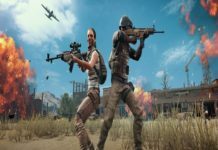 While the PUBG Mobile season 3 end, we are here with the latest PUBG Mobile update news about the upcoming PUBG Mobile season 4 release date. 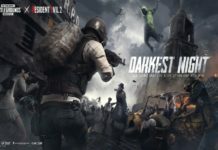 If you are familiar with PUBG Mobile Royal Pass season then you might know the PUBG Mobile season 3 will ends on November 18th. 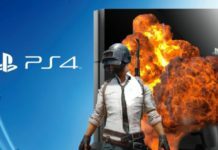 So, for sure people have been looking for the next PUBG mobile season 4 and excited about the new rewards and much more. 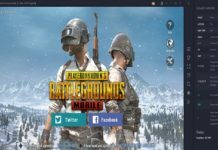 So, here we are with new PUBG Mobile Season 4 update. 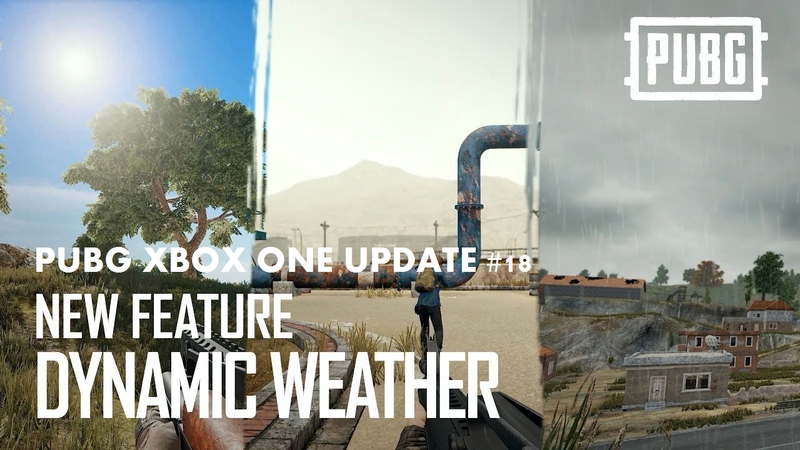 I guess you have started playing the PUBG mobile night version 0.9.0 and wondering to get PUBG Mobile 0.9.5 beta version which will come with dynamic weather and more interesting feature. 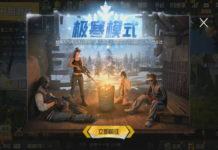 There are also rumours that the Tencent team also has released the PUBG Mobile 0.11 beta update with snow theme map. 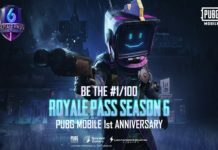 Well, if you have completed 100 levels to a Royale Pass and know about the release date of PUBG Mobile Season 4 and reward, then let’s take a look. While talking about what’s new in PUBG Mobile season 4 Royal Pass there will be new outfits and character style. 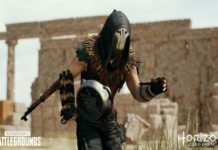 There have been also rumours roaming around after the Suicide Squid based new PUBG teaser featuring new Joker and Harley Quinn PUBG Avatar look to be added in the upcoming PUBG Mobile season 4. 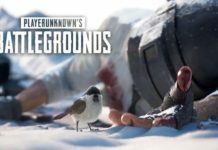 Some tech sites expected that there will be a new area in Erangel covered with snow and you can also see new face look in season 4 of PUBG Mobile. 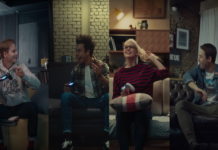 Alongside, you can also enjoy all new dancing and styling posed to act cool while killing opponents. 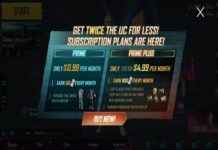 As we know that Black Friday 2018 is around the corner, we will also see more PUBG Mobile Black Friday deals with the PUBG Mobile 4 season where you can purchase crates, costumes, and other stuff at discounting rates. 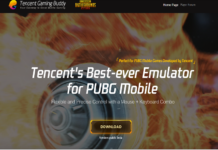 PUBG Mobile Season 3 ends on 18 November 2018. 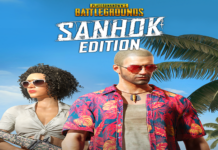 Hence, we can expect that season 4 PUBG will start somewhere around the 20th of November, 2018. 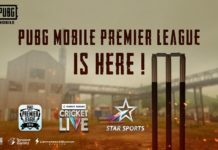 And the PUBG Mobile Season 4 may end on 17th January 2019. 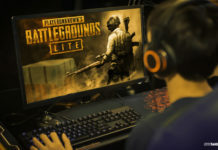 What happened when PUBG Mobile season ends? Rank may get down as new season arrive. You start from the bottom to get back to the upper position. 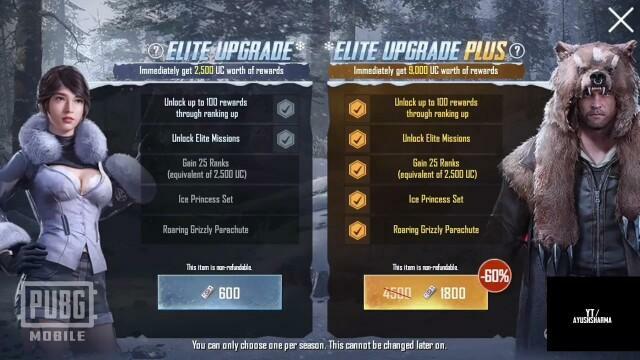 I guess you won’t see any change in gameplay as they have made some changes in the previous PUBG Mobile 0.9.0 update. 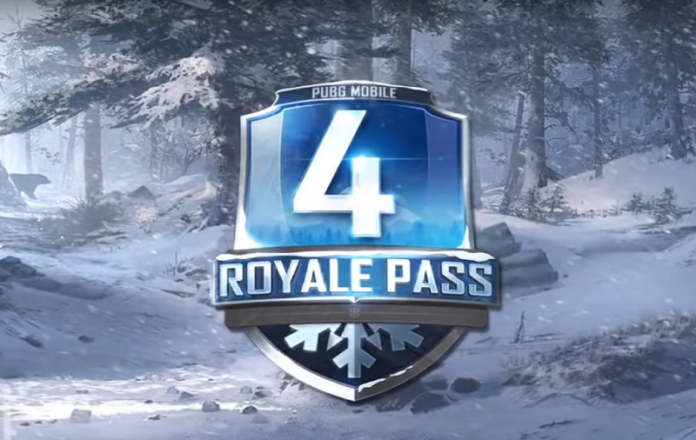 Well, this was all about the upcoming PUBG Mobile Royal Pass season 4. 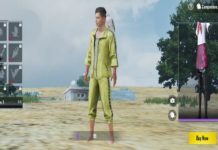 Hope now you have reached at 100 levels in PUBG Mobile season 3. If you are still away from the final round and you only a couple of days to get on the top level.